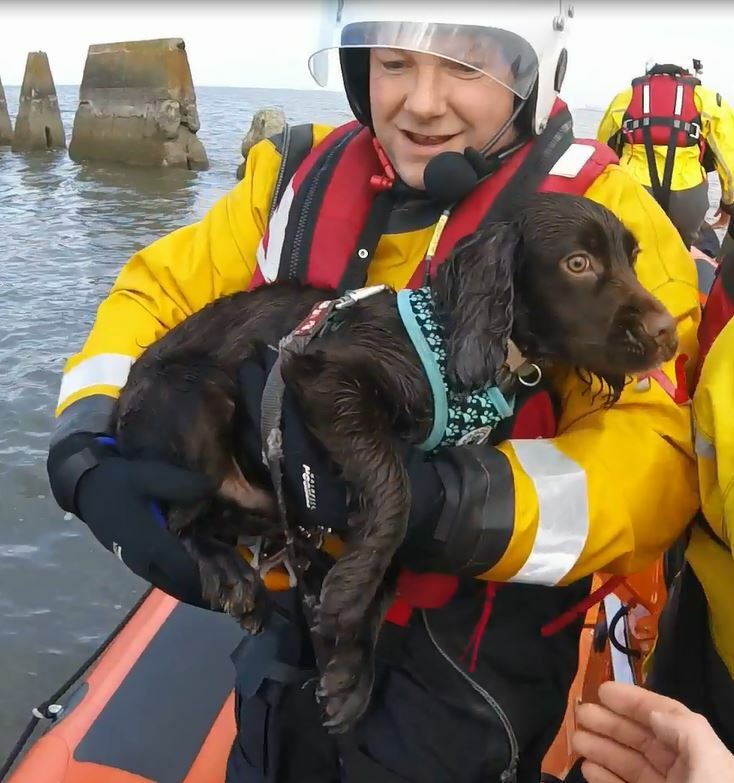 For 195 years the Royal National Lifeboat Institution (RNLI) has worked tirelessly to save lives and prevent catastrophe at sea. So much so that it’s hard to imagine a seafaring time without them. But back in the 19th-century shipwrecks were seen as an accepted risk of travel on water. Then came one man who could no longer stand idly by and set out on a mission to form a dedicated service to save lives at sea. 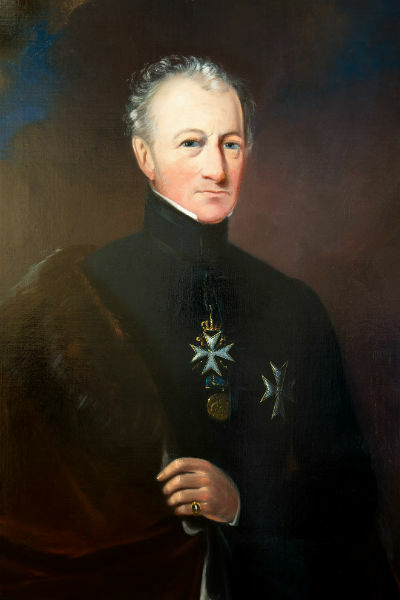 Sir William Hillary lived in Douglas on the Isle of Man and he witnessed firsthand how treacherous the sea was. He saw dozens of shipwrecks around the coast and with the help of other locals he saved many lives. But he wanted to do something more. In February 1823 he made an appeal to the nation detailing his plan for a lifeboat service manned by trained crews from all around UK and Irish coastline. He wanted ‘a large body of men in constant readiness to risk their own lives for the preservation of those whom they have never known or seen, perhaps of another nation, merely because they are fellow creatures in extreme peril.’ He sent his appeal to the British Navy but all his efforts fell on deaf ears. But Hillary didn’t give up. Eventually he found some others who shared his vision. A committee was formed and the campaign began to gain serious momentum. 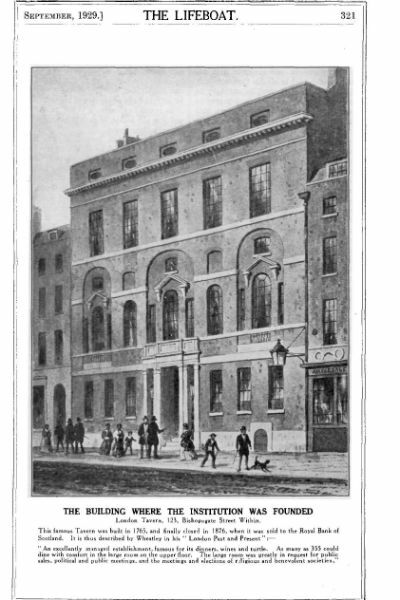 A public meeting was held on the 4th March 1824 in a London pub and over 30 eminent gentlemen signed their names to this new organisation. 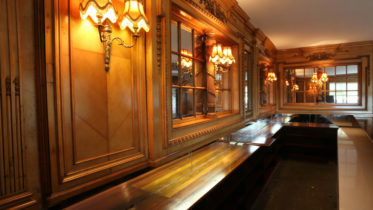 The organisation even got royal approval with King George IV granting the Royal prefix making the name the Royal National Institution for the Preservation of Life from Shipwreck. And that was how this hugely important organisation began. Today, the RNLI is stronger than ever with over 4,700 volunteers from all walks of life risking their lives to save others. 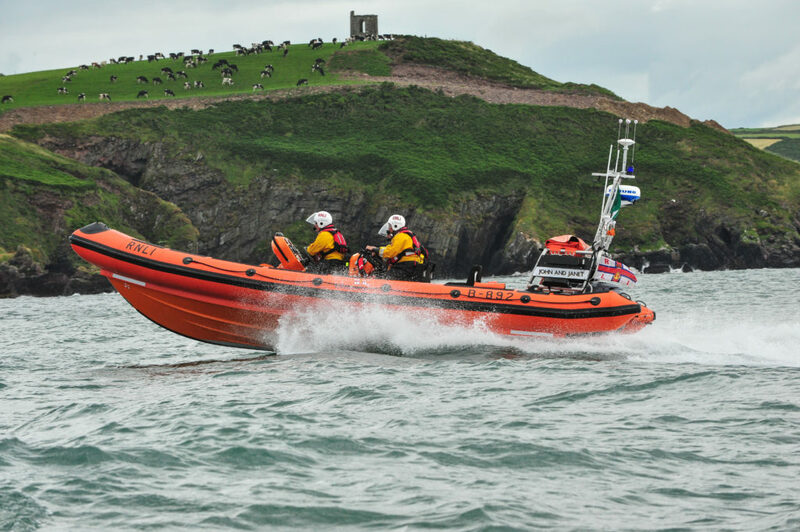 There is now 237 RNLI stations, 45 of which are dotted around the Irish coastline. 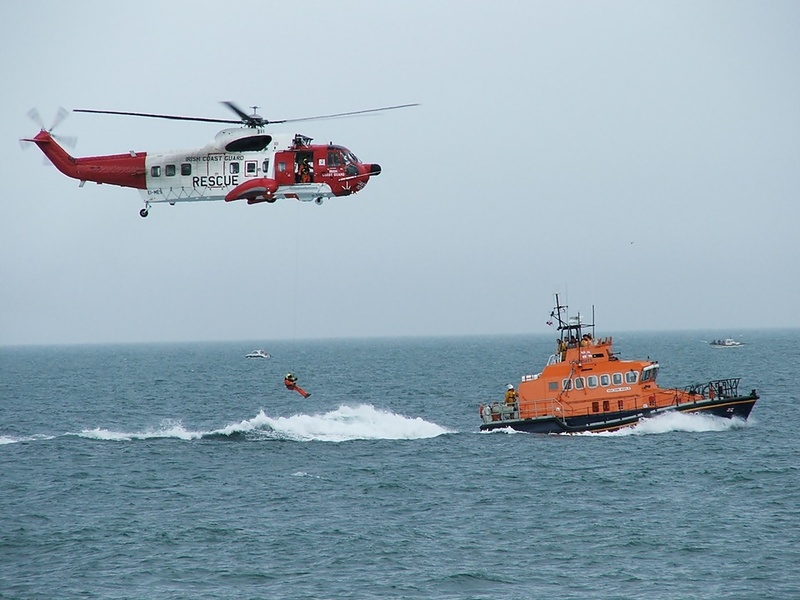 In tandem with the Irish Coast Guard they work around the clock and are ready at a moments notice to go to the aid of those in need. 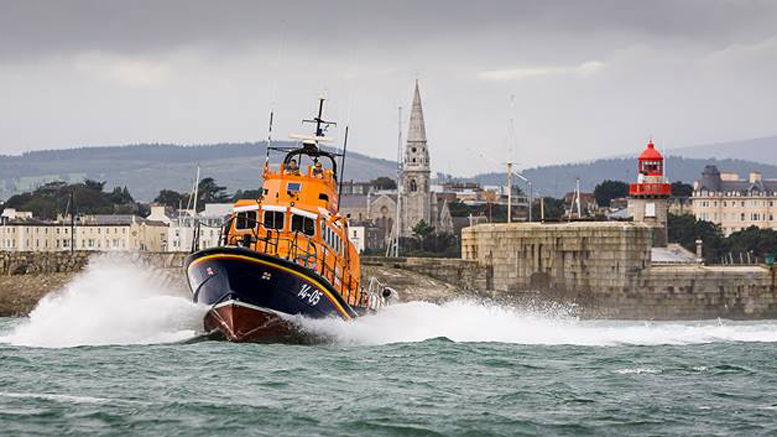 Significantly, the RNLI is a charity and relies upon the contributions of the public, so why not visit their website and see how you can support their incredible efforts and help them to continue to save lives at sea.